The third part of Curious Collectibles series, The Bejeweled Bottle by Lana Hart was released at the end of September. The novel follows the success of the two previous books. With an average 4.4 Amazon stars from 16 reviews the fresh title is the main theme of our next conversation. It was a real pleasure to get such interesting and deep answers to all Land of Books’s questions. 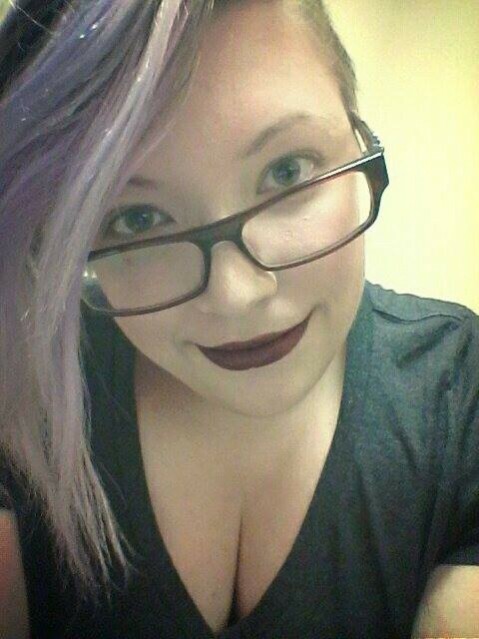 Dear friends, let me introduce you the charming lady Lana Hart. – Lana, what is your book The Bejeweled Bottle about? 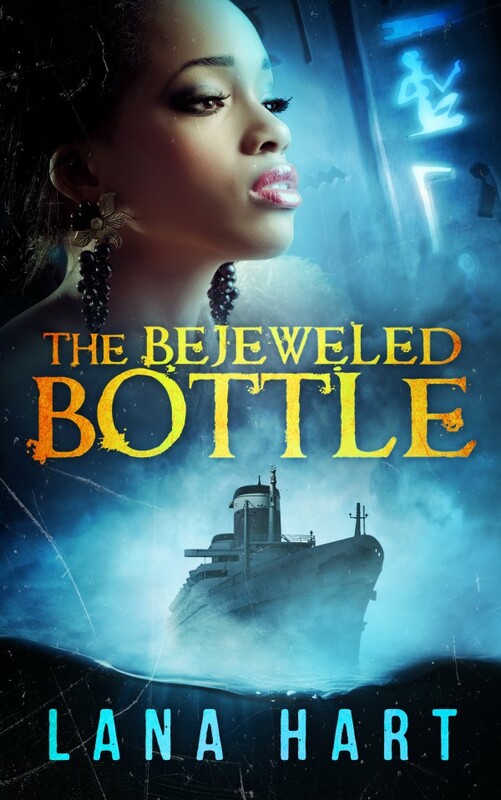 – The Bejeweled Bottle is a crazy, scary, mysterious, and romantic adventure through time and space that takes us to ancient Egypt and the ill-fated Titanic. When Nikki Brewer, our intrepid hero, unwittingly purchases a cursed bottle from Mrs. Clathermont’s Curious Collectibles antique store, she has no idea she’ll end up meeting a djinni—or that she’ll fall in love with him. Nor does Nikki realize the danger that puts her in. – How did you decide to write the Curious Collectibles series? – I’ve long been inspired by media that’s about creepy New England towns. Washington Irving’s Sleepy Hollow, H.P. Lovecraft’s Innsmouth, Ragnar Tørnquist’s Kingsmouth and Savage Coast, John Saul’s Blackstone, almost anything by Stephen King—they’ve all been significant influences on me for as long as I can remember. I wanted to write something that explored a small town as it slowly devolved from a quaint tourist attraction into a hive for all things dark and macabre, and then I wanted to add a twist: the theme of true love. Part of that is probably inspired by the TV series Once Upon a Time. I just think when there’s romance involved, the stakes are always higher. And who doesn’t like a little romance?